Why drive to Tahoe or Mammoth? 59 years and still going strong! AeroDynamic Aviation® began flight training in San Jose, California, in 1960. 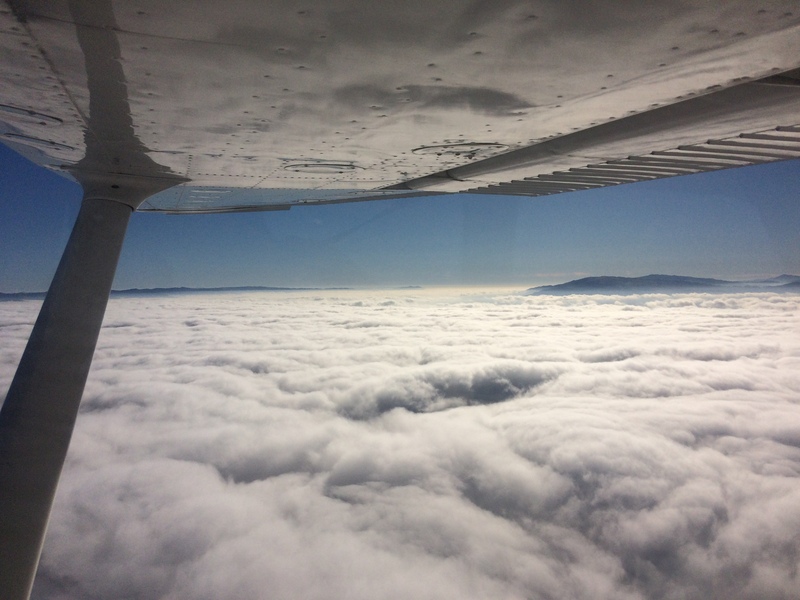 We offer flight training to all levels of pilots in the San Francisco Bay Area. 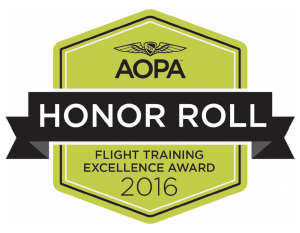 Our flight school expanded in recent years to include locations in Salinas and Monterey. Our team of knowledgeable instructors create a warm family for the people they train. With experience in many different aircraft and teaching purely for their love of aviation, our instructors will guide you through any flight experience you ask for. 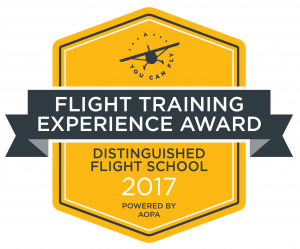 From airline pilots, corporate pilots, agriculture pilots to Master CFIs, AeroDynamic’s flight instructors are the best in the industry. 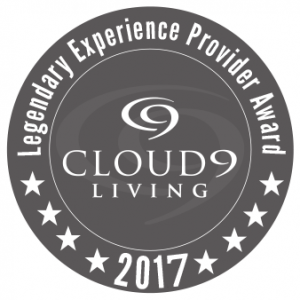 Their exceptional service earned us the title of AOPA 2018 & 2017 Distinguished Flight School, Cloud 9 Living’s Legendary Experience Provider Awards and Best of Groupon Awards. 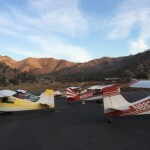 May 3-5: Kern Valley Airport (L05, near Lake Isabella) EAA camping flyout. Click here for details. May 10-11: Oceano Airport (L52) Beach Burger Fry & Dance from 1730-2200. Camping available. Click here for details. June 1 to July 20: In depth Private Pilot Practical Test Ground School to prepare for the oral portion of the Private Pilot checkride. This class will be taught by our Chief Instructor at our Reid-Hillview location. Class is every Saturday from 2 – 5 pm for 8 weeks. Cost $300 or $40/class. Register and pay with the office. June 15-16: Father’s Day Fly-In to Columbia Airport (O22). Register for this event at the airport’s website for their delicious BBQ. Camping on the field. Restaurants nearby. June 21-22: AOPA Fly-In at Livermore Airport. July 27-28: Oceano Airport (L52) camping flyout. Camping on the field. Hotels and restaurants nearby. Click here for details. August 10-11: Suggest a place! 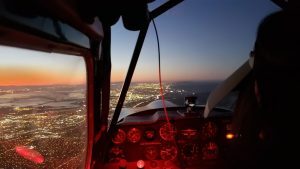 Come to the beautiful San Francisco or Monterey Bay areas of California, strap in and fall in love with flying. From beginners to advanced, we train it all! 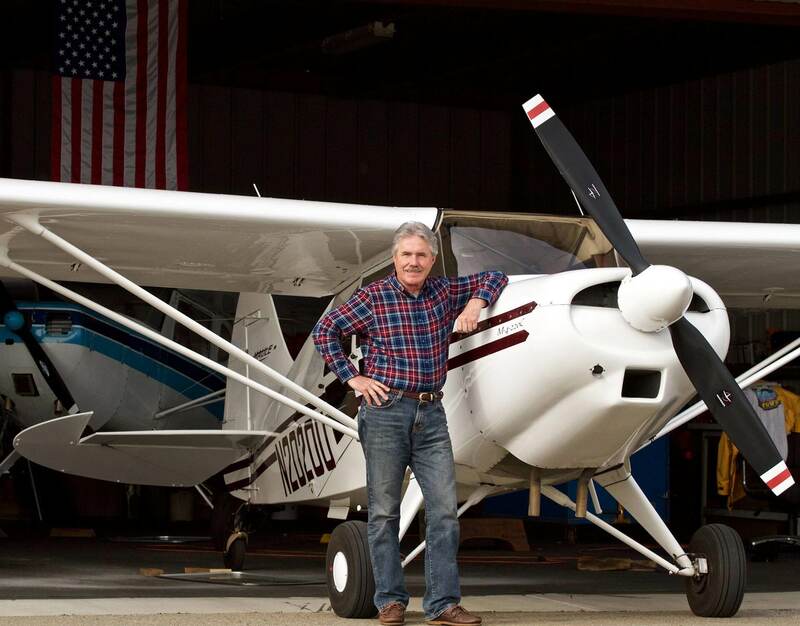 Our tailwheel fleet includes Citabria, Decathlon, Stinson, and Cessna 170 for flight training and rental. We make the tailwheel transition easy and affordable for you, while making you proficient to fly many taildraggers. 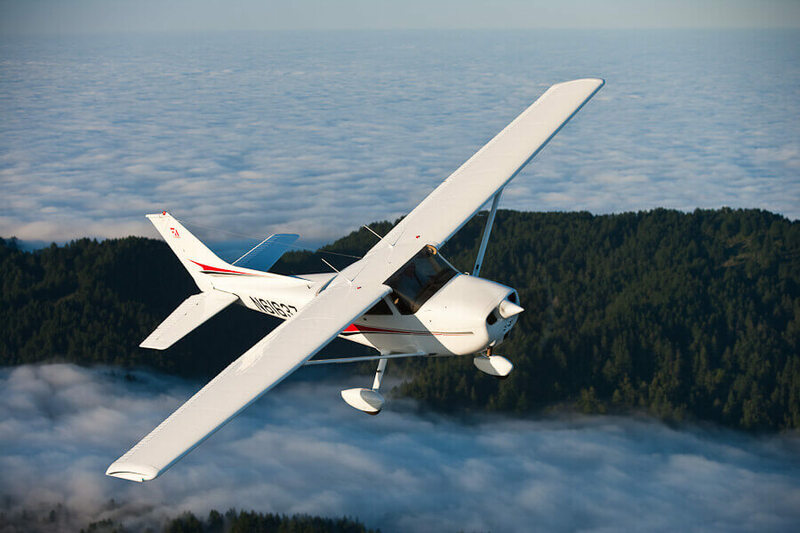 We also have a selection of tricycle-gear airplanes such as Evektor SportStar light sport (LSA), Cessna 172, 172RG, Piper Arrow and Twin Comanche for all pilot licenses and ratings. The newest certification for commercial drone operation can also be completed with one of our instructors. 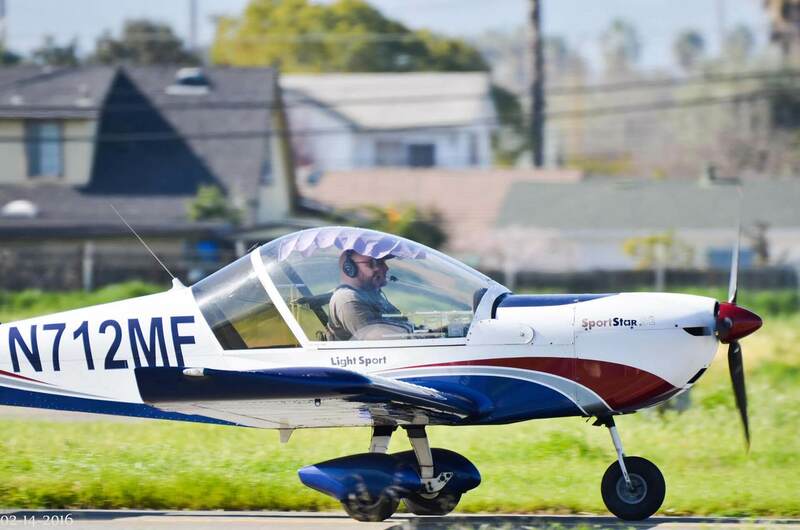 Whether you’ve always dreamed of becoming a pilot, have an insane desire to tumble through the air in an aerobatic aircraft or you want to continue to advanced flight training, AeroDynamic Aviation can take you to a whole new level! See what AeroDynamic Aviation® is all about! 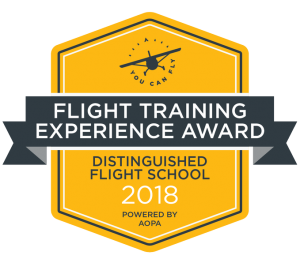 Our California flight school facilities are located at Reid Hillview airport in San Jose (KRHV), Salinas Municipal Airport (KSNS) in Salinas; and at Monterey Regional Airport (KMRY) in Monterey. 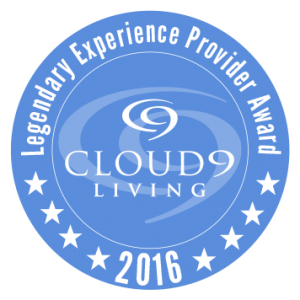 We offer a full selection of Gift Certificates ranging from first flight experience to aerobatic thrills. Whether birthday, anniversary, wedding proposal or holidays, this is a gift they will never forget. Where to begin…We offer a full array of flight courses whether you are just beginning your training, coming back to aviation, or pursuing a pilot career. Click here to see a full list of our flight training programs or browse our gift certificates if you’re new to flying. 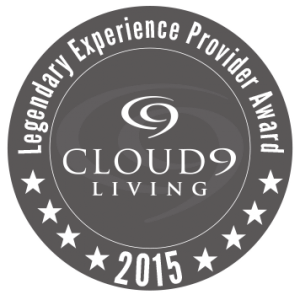 C ome fly with us in the beautiful San Francisco and Monterey Bay Area of California. 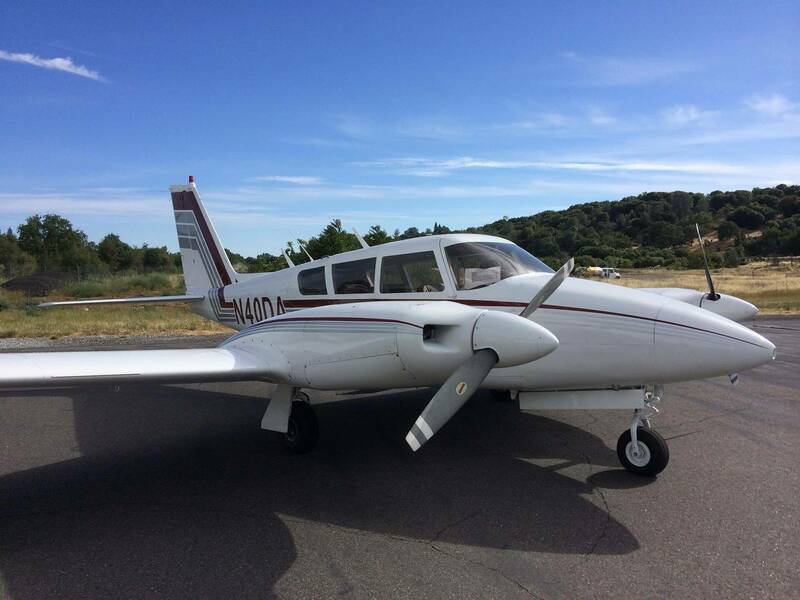 Our flight school facilities are located at Reid Hillview airport in San Jose (KRHV), at the south end of San Francisco Bay, Salinas Municipal Airport (KSNS), and Monterey Regional Airport (KMRY). 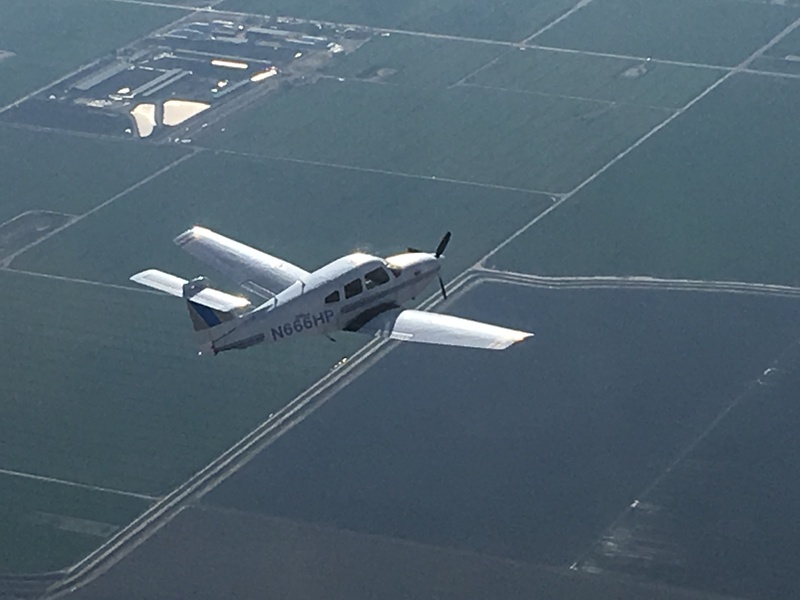 We offer ground and flight training for sport pilot, private pilot, commercial pilot, instrument rating, commercial, multi-engine, ATP, CFI, tailwheel, aerobatics, and mountain flying.